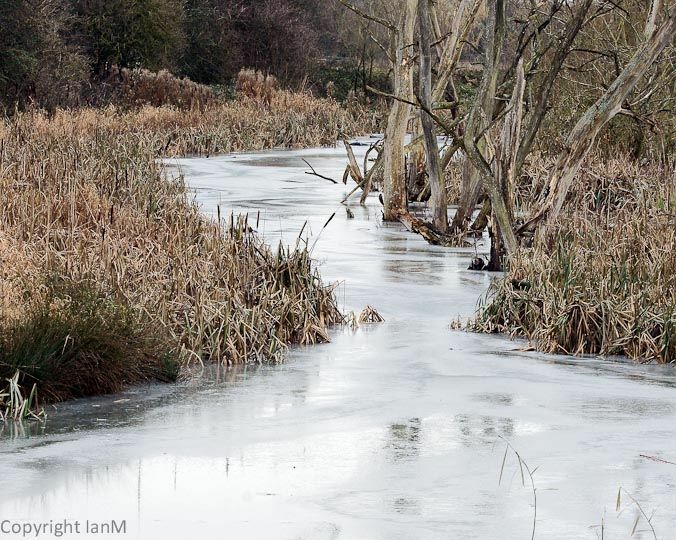 All but one of these images were taken at Carr Mill Dam, a lake of medium size on the northern side of St Helens. They comprise great crested grebes, coots, grey herons and a Canada goose. All but two were taken in a single season, when there were about fifteen breeding pairs of grebes on the lake. There seemed to be fewer in the following year, but I didn't visit so often then. The remaining image, a redshank, was taken seven miles to the east at Pennington Flash Country Park.